2. 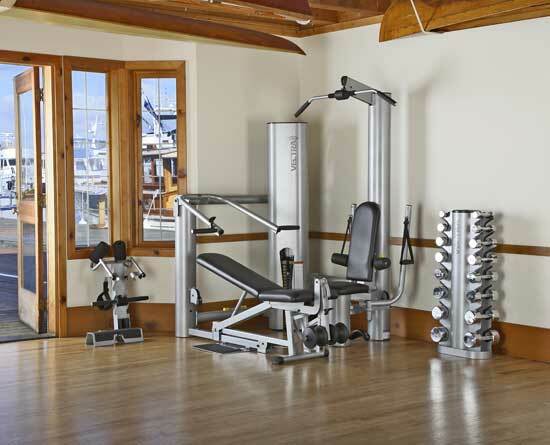 Consider commercial fitness equipment. Often times, you can buy the same equipment that your local gym has. Imagine, you can have that same (gasp!) Stairmaster that has dogged you for years at the local Ballys, right in your basement. This might be appealing to some who have the capital to invest in a large piece of equipment. If you no longer have to pay a £50 monthly fee to go to a gym every month, this might be a really smart investment. Look into commercial equipment, you might be pleasantly surprised.